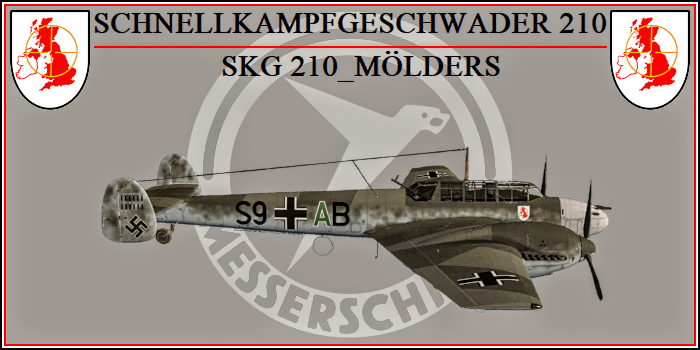 (SOLVED) IL-2 1946 SAS modact ultrapack uninstall? Last edited by SKG 210_Mölders; Apr-18-2019 at 06:04. Thank you for helping me out, I was really frustrated about this since is my favorite game. have a great day and good flying!